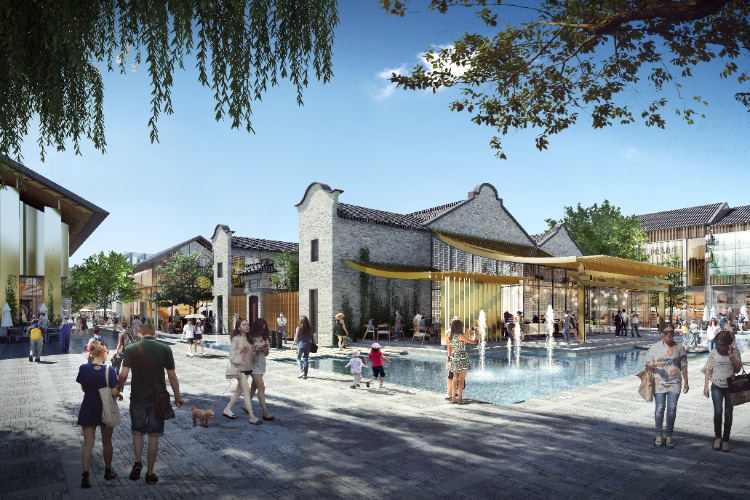 Benoy has been appointed to redevelop a new mixed-use destination in one of China’s oldest cities Ningbo, China. Situated on the riverfront of the city, the historical port site will be transformed into a unique commercial destination by Benoy. Blending past with present, the scheme aims to evoke the memory of the area’s heritage through a new mixed-use, retail and cultural experience for the community. Ningbo port was established in 738 and was one of the two biggest seaports in East Asia. Today it is the largest and busiest cargo port in the world in terms of cargo tonnage. “Ningbo is steeped in history and we are incredibly proud to be working on this special regeneration project. 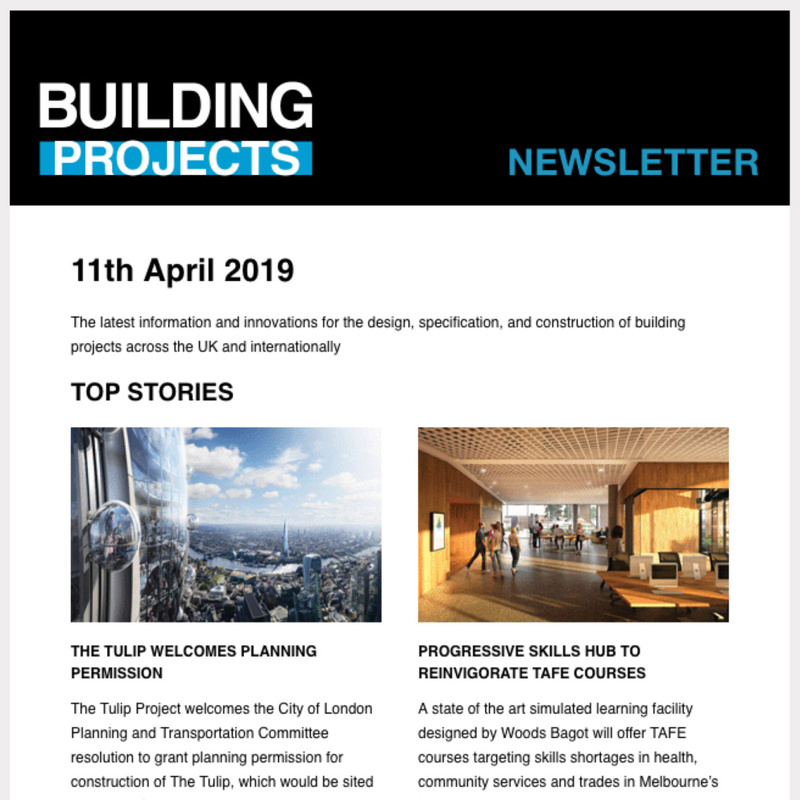 As designers, we are excited to work on something that will be part of the evolving city – creating a vibrant new destination nestled amongst a historical site” said . Retaining the original form of the historical buildings, Benoy’s design inserts new blocks throughout the site which will form spaces for pedestrian thoroughfares, retail and cultural activities. Through careful placement of the additional new buildings, Benoy was able to preserve the local views of the historical structures which was crucial in the design brief. 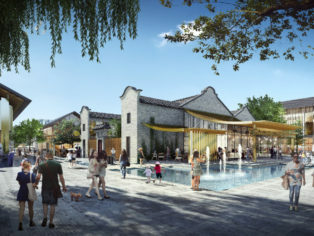 With its unique riverside location and reference to the historical and cultural elements, Benoy’s design for Sino Ocean is set to create a new revitalised district for the city. Benoy has a strong reputation in regeneration projects with the firm’s portfolio including Nanjing MCC World, HARBOUR CITY’s Gala Avenue Westside in Shanghai, the David Jones Flagship Building in Sydney and TSUM Department Store in Kiev.